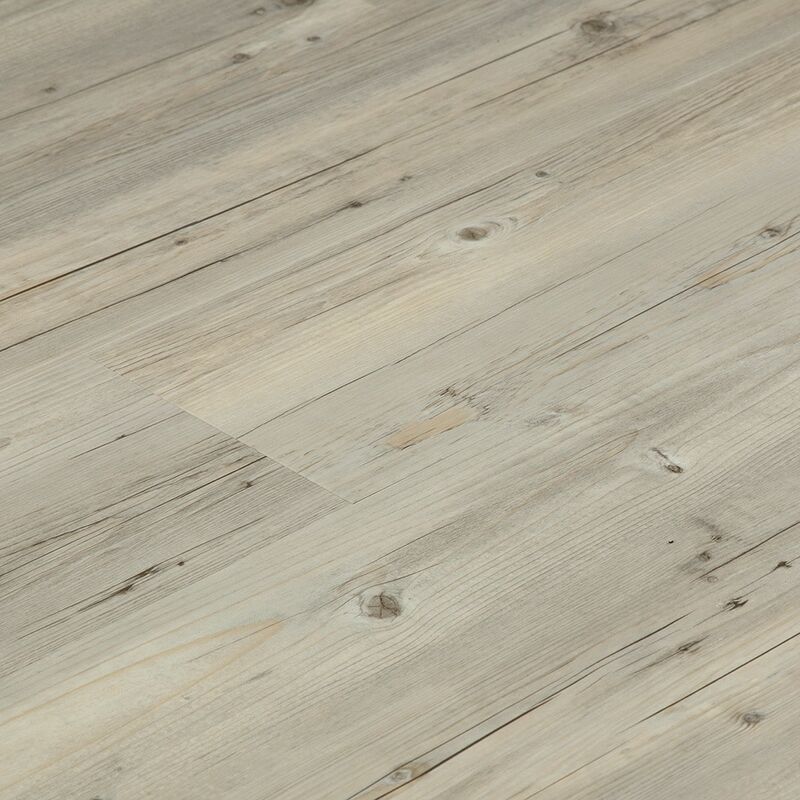 The Vesdura Vinyl Planks - 5mm PVC Loose Lay - Traditional Collection offers a simple to install vinyl floor. No adhesive required, just an easy loose lay installation. The loose lay installation method means that the Vesdura Vinyl Planks - 5mm PVC Loose Lay - Traditional Collection can be reused in another location at any time, simply pick up the vinyl planks and move to a new location and lay them down again where needed. The added non-skid backing will prevent the vinyl planks from moving once set in place. Great for basements, garages & more! All backed by a 5 year warranty.